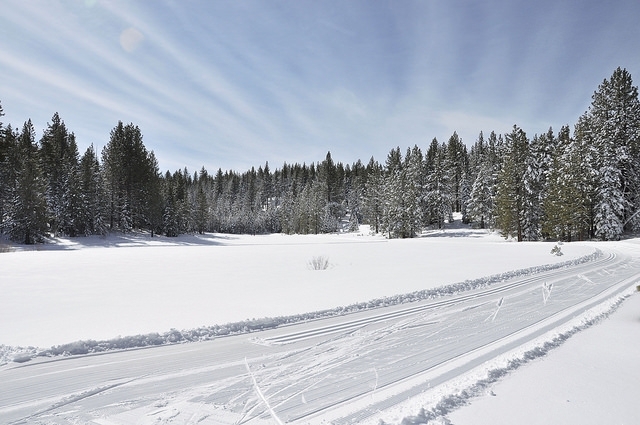 Nevada Nordic relies on you, our community members, to operate. Please support community winter trails by making a pledge or donation, or sign up to volunteer. 1) Donate or 2) Volunteer. DONATE: A donation today will help Nevada Nordic with permitting, grooming at Spooner and the Incline Mountain Course, and building out our long term vision of a multi-use venue off of the Mt Rose Highway north of Incline Village. Click here to donate to Nevada Nordic. Once we have our desired location and appropriate government agreement for grooming, we will define our immediate capital equipment needs. At that time, we will apply your donated funds. We are a 501 (c) 3 organization as determined by the IRS. Your contribution or donation may be tax deductible pursuant to the provisions of section 170.c of the Internal Revenue Code of 1986, 26 U.S.C. 170.c. We are currently seeking volunteers to help keep our website and email notifications up to date with grooming and ski news. To sign up, please click here to fill out the Contact Form and include "Volunteer" in the subject line.